HAMBURG -- Volkswagen Group's supervisory board will meet on Friday to discuss restructuring of the automaker, the premier of the German state of Lower Saxony, VW's second-biggest shareholder, confirmed today. VW's management and labor leaders are seeking to agree on cost cuts and investments that will form part of the automaker's efforts to revive its fortunes more than a year after the diesel-emissions scandal broke. Friday's meeting is necessary because of the sheer number of issues facing the board on Nov. 18 when it is scheduled to ratify spending plans for the multi-brand group through 2021, sources told Reuters on Wednesday. VW is under pressure to make cuts at high-cost operations in Germany to help to pay for a shift to electric cars and autonomous driving while still dealing with billions of euros in costs for the emissions scandal. Herbert Diess, head of VW's namesake brand, wants to cut annual costs at the division by 3.7 billion euros ($4.11 billion) through 2021 in a so-called future pact with workers, sources familiar with the negotiations told Reuters last month. 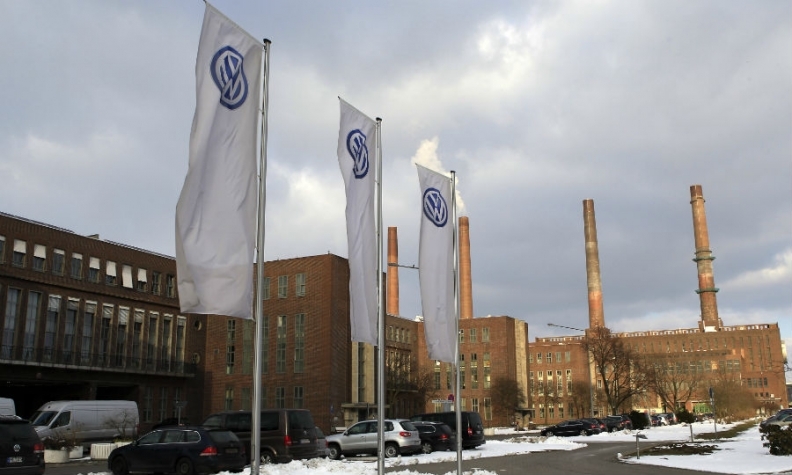 But VW's powerful works council, whose members occupy almost half the seats on the supervisory board, have said they will not back retrenchments without a commitment from management to fixed targets and quotas for products, output and investment. German business daily Handelsblatt, which was first to report the extraordinary meeting, said VW's two profit engines Audi and Porsche will be under particular pressure to cut cost. Weil, a supervisory board member, confirmed the Friday meeting but said it was unlikely to yield decisions. "Not too much should be expected from this next meeting," he said. VW and the works council declined to comment. When announcing VW's post-diesel scandal transformation plan in June, CEO Matthias Mueller said the overhaul would require a double-digit billion amount of investment, funded by an efficiency drive aimed at delivering around 8 billion euros in annual savings.